Happy Game of Thrones Viewing Party Day!!! If you’re a GOT fan like me, you’ve probably been excited about this day for a long time. 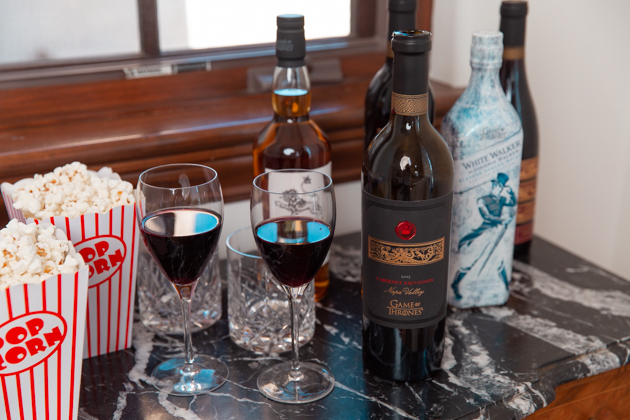 To celebrate, I’ve put together a Game of Thrones Wine and Spirits Bar featuring some of the HBO hit’s wine and spirits. 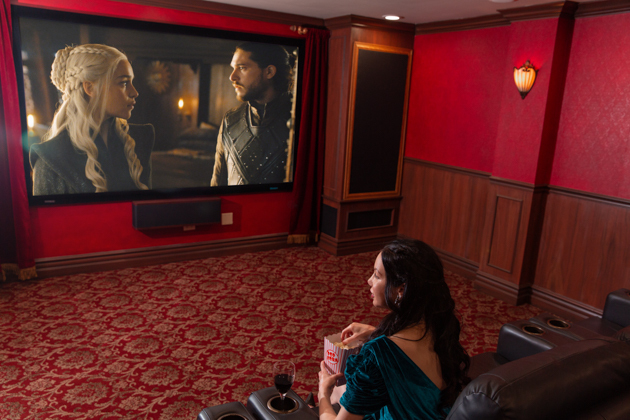 Just add popcorn and an Iron Throne goblet and you’re good to go for a screening night worthy of the Seven Kingdom’s. 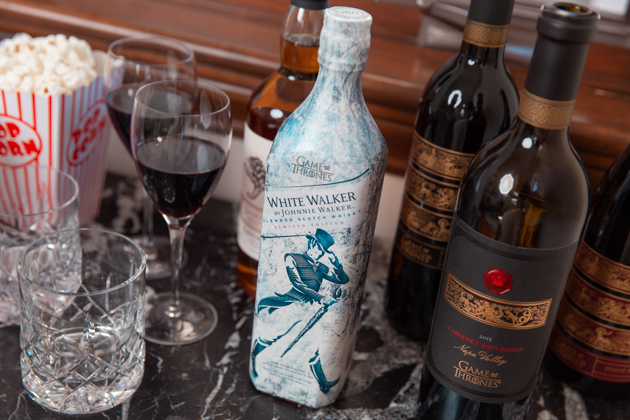 With over a dozen official Game of Thrones wines, beers and spirits to choose from, Mister Pretty Little Shopper and I decided to choose our respective poisons of choice. 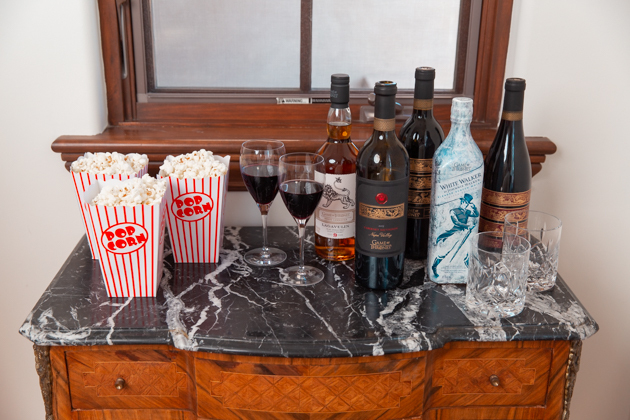 I went with a selection of Game of Thrones Wines and the Mister selected Scotch. 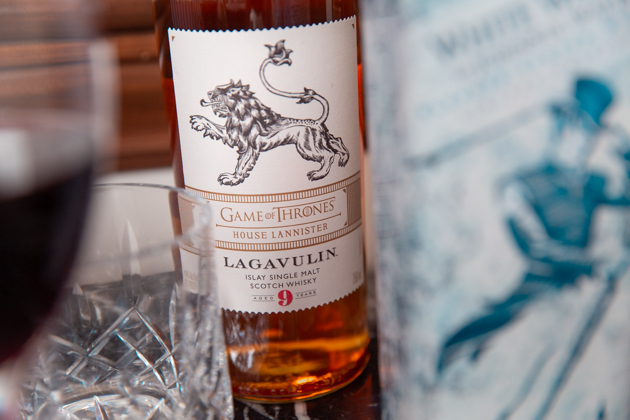 We discovered Lagavulin from one of our other favorite shows Parks and Recreation. Do you remember the episode when Lesley Knope sends Ron Swanson to this brewery? 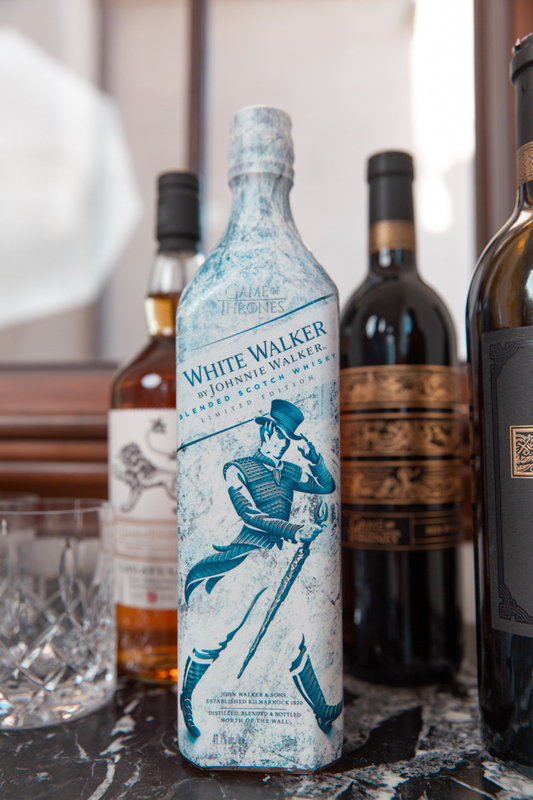 And who could resist White Walker by Johnnie Walker? That is until they come hunting you. 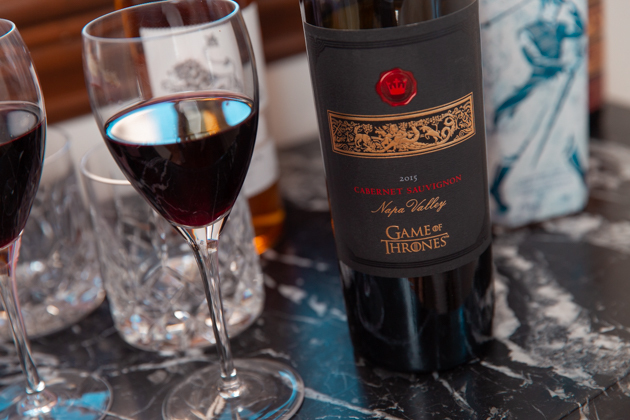 I’ve already finished this bottle of Game of Thrones Wines Cabernet which gets my royal seal of approval. 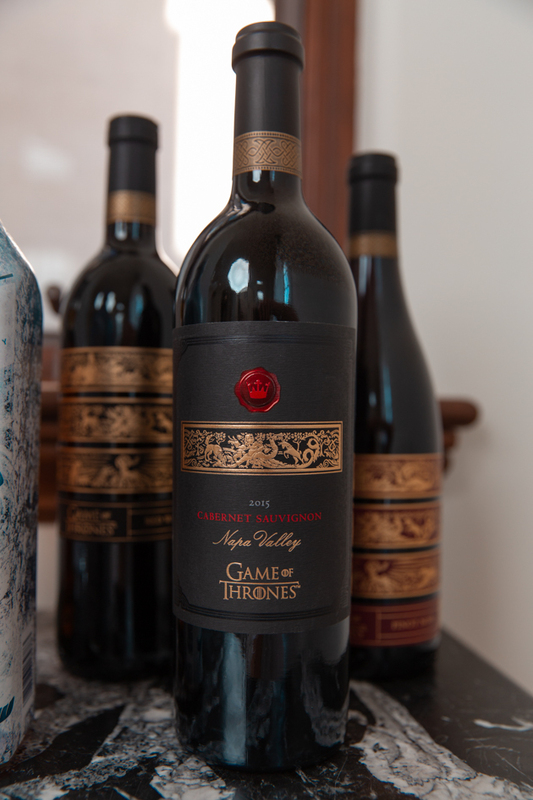 Game of Thrones Wines also makes an affordable Red Blend, Pinot Noir and Chardonnay at just 19.99 a bottle. You can also find Ommegang’s GOT themed Ale’s including Mother of Dragon’s, Queen of the Seven Kingdoms and King in the North available at Bev Mo for just $11.99 each. 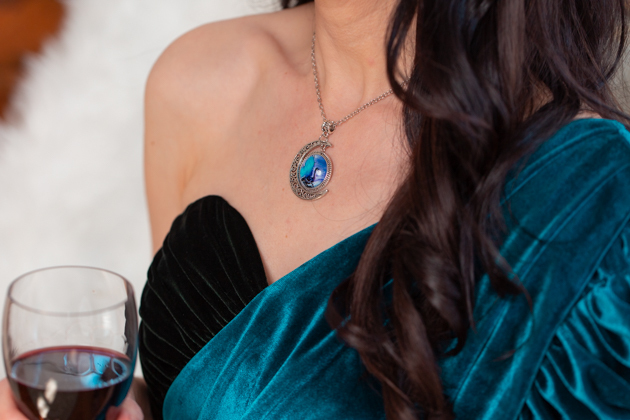 I got into the Game of Thrones spirit with this gorgeous Self Portrait draped blouse and dragon earrings and necklace. 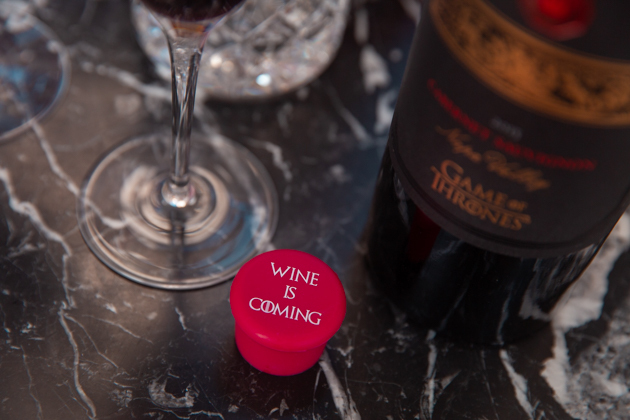 Do you have anything special planned for the Game of Thrones Season 8 premiere? 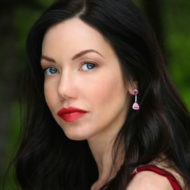 Hair and Makeup by Meagan Schmitz.